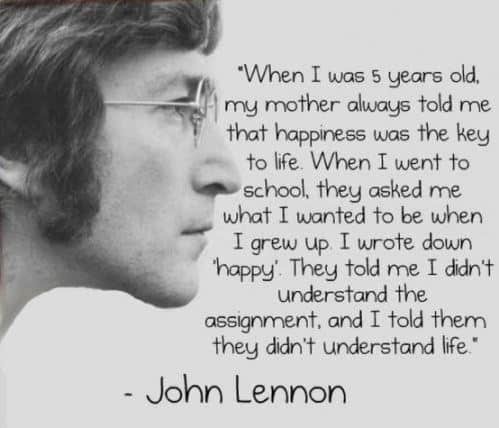 We’re not sure if this quote by The Beatles’ legend John Lennon is true, but we’re not sure we care! It is magnifico! Can anyone clarify its authenticity?